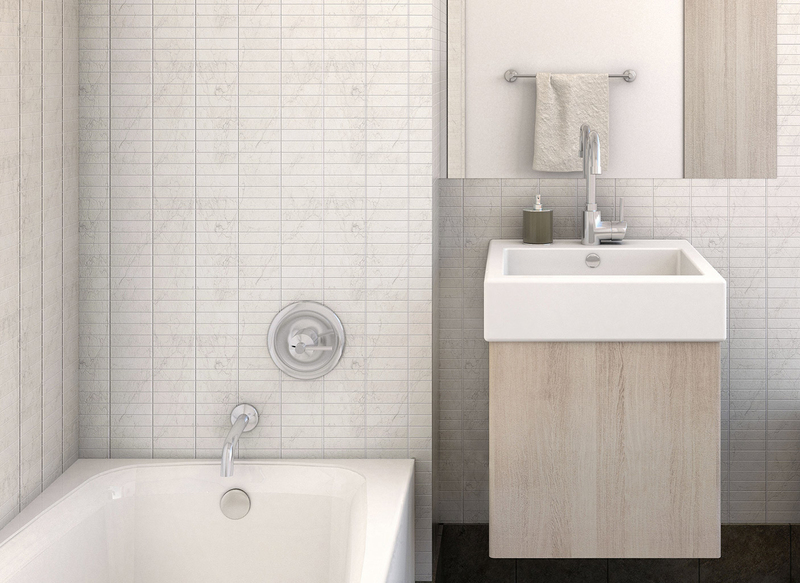 Belstone’s tub and shower surround products offer the look, feel, and luxury of natural stone at a competitive price – qualities that make sense for today's bathroom installations. Belstone’s proprietary SurroundStone™ is an affordable and environmentally responsible alternative to tile and cultured marble. Calling to mind the sensual sophistication of classic European stone, SurroundStone™ is offered in a versatile, neutral color palette, and diverse pattern styles. Belstone provides cast marble tub and shower surrounds in a variety of pattern designs. 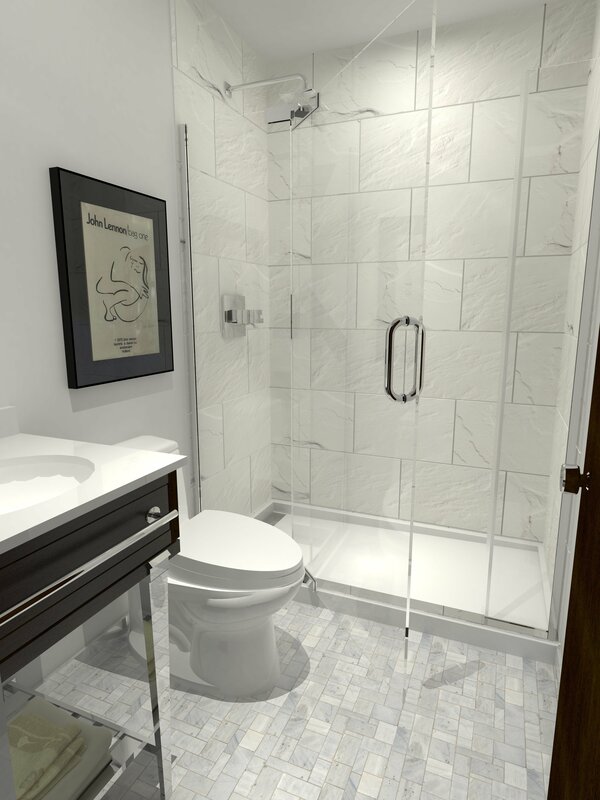 Tough, durable and resistant to wear, cast marble is a popular choice for bathroom installations. Belstone also provides cast marble shower bases as well as accessories including foot rests, shampoo shelves, soap dishes, accessory ledges and amenities/tub nook.